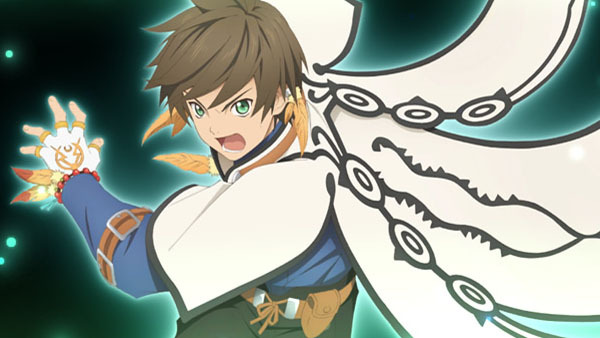 Tales of Zestiria opens at 341,000 sales. Tales of Zestiria is the top seller in this week’s Japanese sales charts. The newly launched PlayStation 3 RPG debuted at 341,000 copies sold. FuRyu’s newly launched 3DS RPG The Legend of Legacy, which had a number of SaGa staff behind it, followed in second at 54,000 copies sold. Nintendo’s latest big Wii U release, Kirby and the Rainbow Curse, also launched this week. It sold 32,000 copies. Also new, Atelier Escha & Logy Plus and The Stranger of Sword City: Black Palace for PS Vita launched at 16,000 and 11,000 copies sold, respectively. On the hardware side, sales continue to decrease from last week, outside of PlayStation 3, which saw a 1,000 console sales boost.